A polling place in Amherst, Massachusetts. 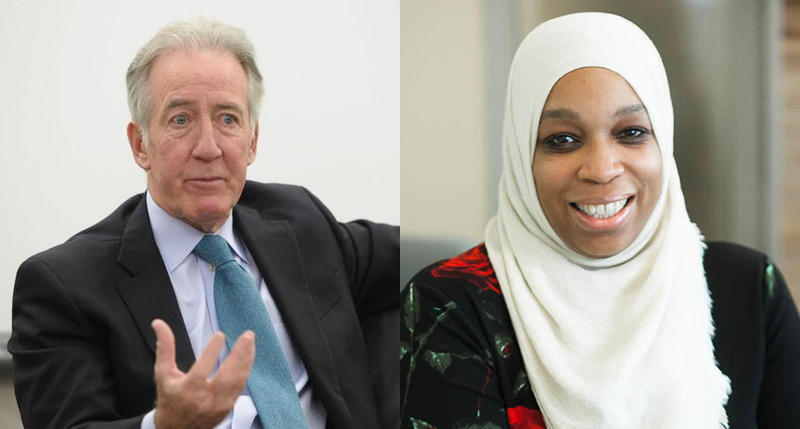 Congressman Richard Neal, at left, and attorney Tahirah Amatul-Wadud. From left, Beth Lindstrom, Geoff Diehl and John Kingston. 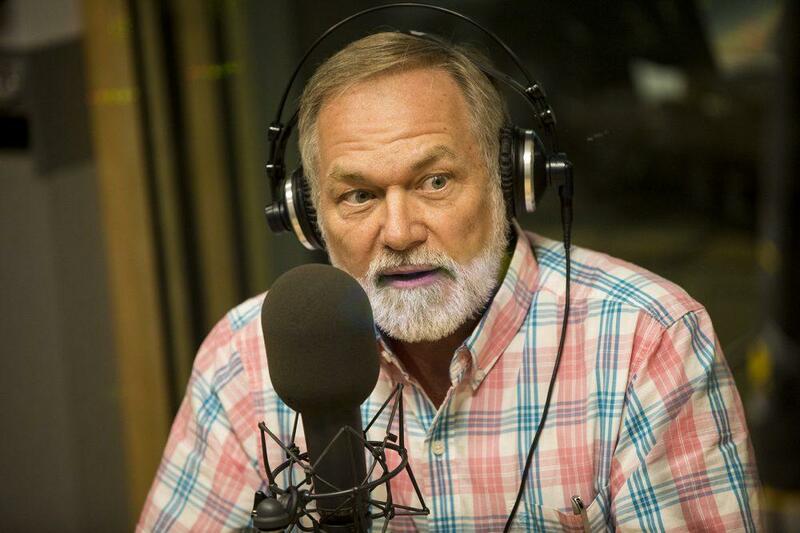 Massachusetts gubernatorial candidate Scott Lively at WBUR. 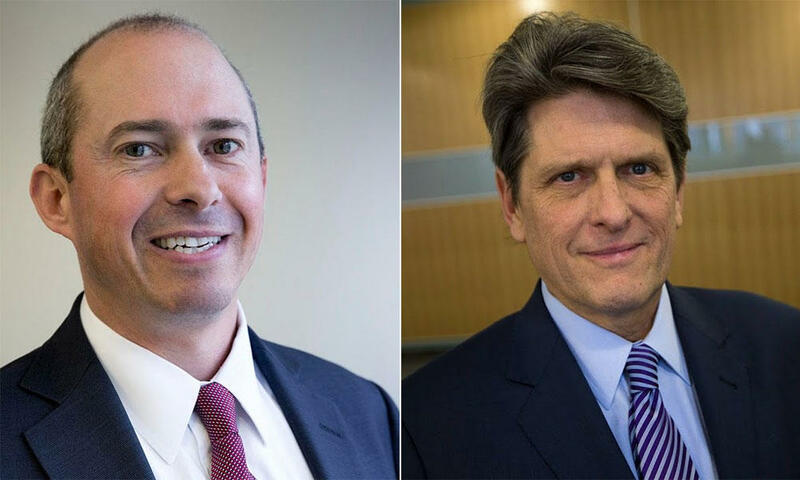 Jay Gonzalez, left, and Bob Massie. 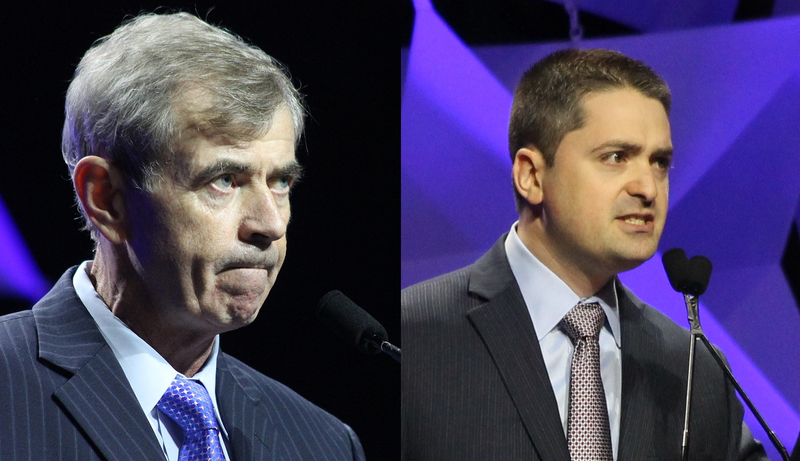 Massachusetts Secretary of State Bill Galvin, at left, and his Democratic challenger, Boston City Councilor Josh Zakim, both at the state Democratic Party Convention in June 2018. Massachusetts State Senate candidates Ryan O'Donnell, from left, Chelsea Kline, Steve Connor and Jo Comerford prepare for a debate Monday, Aug. 13, 2018 at Deerfield Academy. 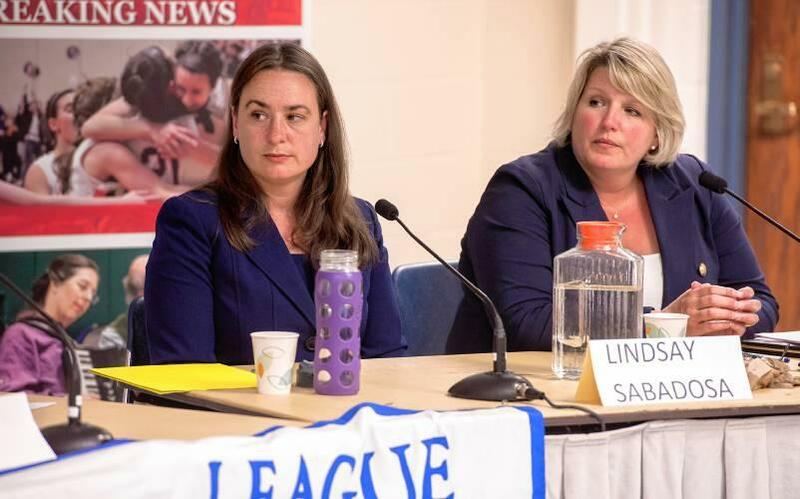 Lindsay Sabadosa (left) and Diana Szynal at a 1st Hampshire House Democratic debate on July 30, 2018, in Northampton, Massachusetts. From left, Dan Carey, John Hine and Marie McCourt, who are Democratic candidates for the 2nd Hampshire District seat, at a candidate forum in South Hadley, Massachusetts, on August 22, 2018.